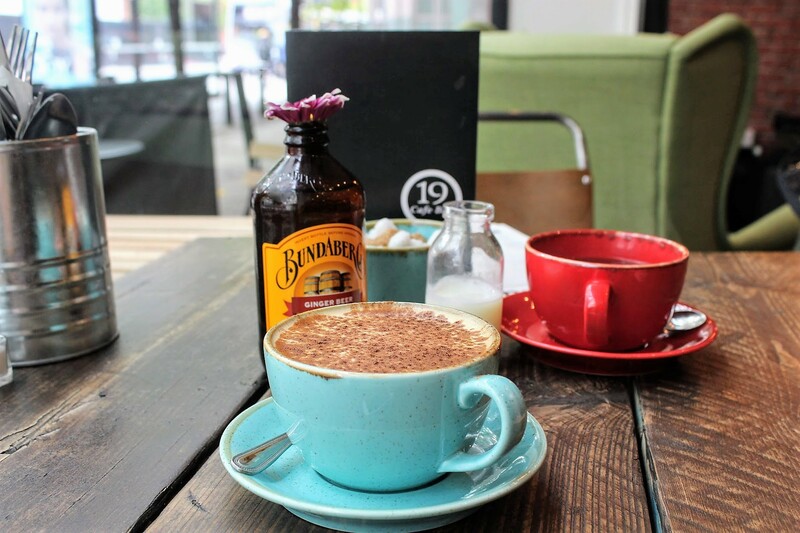 I’ve not been out for brunch in what seems like forever, so I was excited to be invited down to independent coffee shop and bar, 19 Cafe Bar, to review the menu. 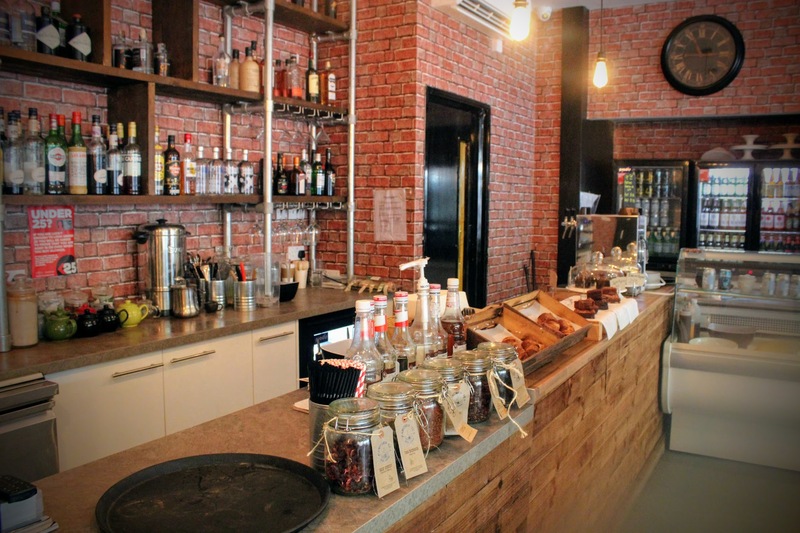 Bringing Brooklyn cafe culture to Manchester’s Northern Quarter, their philosophy is simple: “great food, a cool vibe, and interesting drinks, at great prices”. 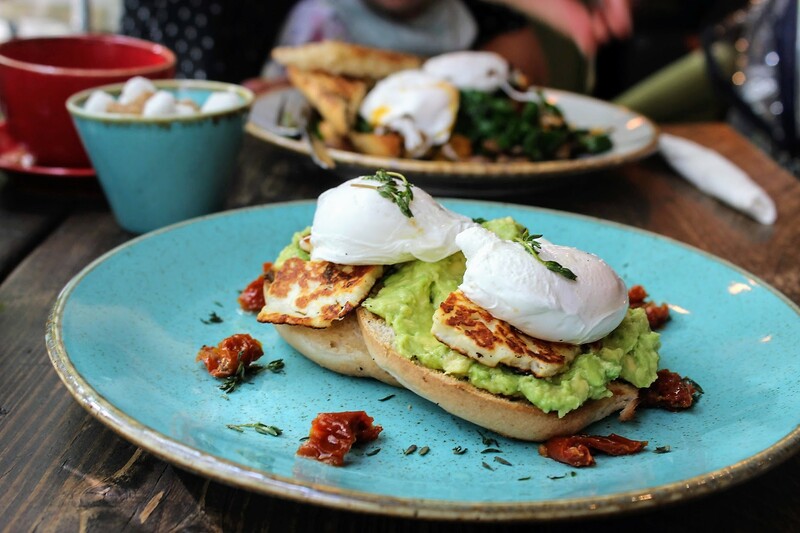 On the website it says “best brunch in Manchester” – which, with so many places offering decent dishes, is a very bold statement indeed – but to be honest, I’d say it was definitely one of the best I’ve had in the city. 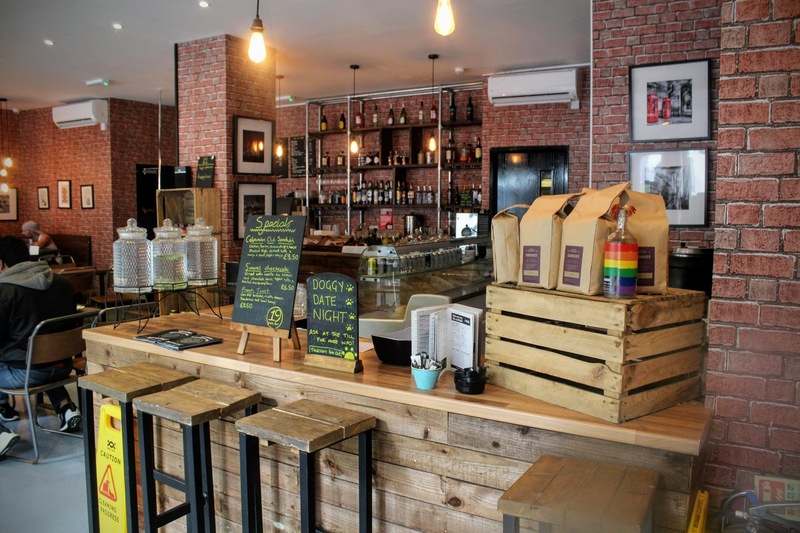 From pancake stacks to open bagels, to classics like Eggs Benedict and Sausage Barms on the menu, I love the fact that locally sourced ingredients are a key feature – supporting other businesses on our doorstep, that’s what we like! After debating between various options, I finally decided to go for the Halloumi Open Bagel which, guess what – was gluten-free! That’s right, they offer free-from options which I was very pleased to see. Bearing in mind I’ve never tried a GF bagel before, this one served with the classic combo of smashed avocado, halloumi and poached eggs accompanied by sun-dried tomatoes and a drizzle of thyme oil just blew me away; simple but executed perfectly. 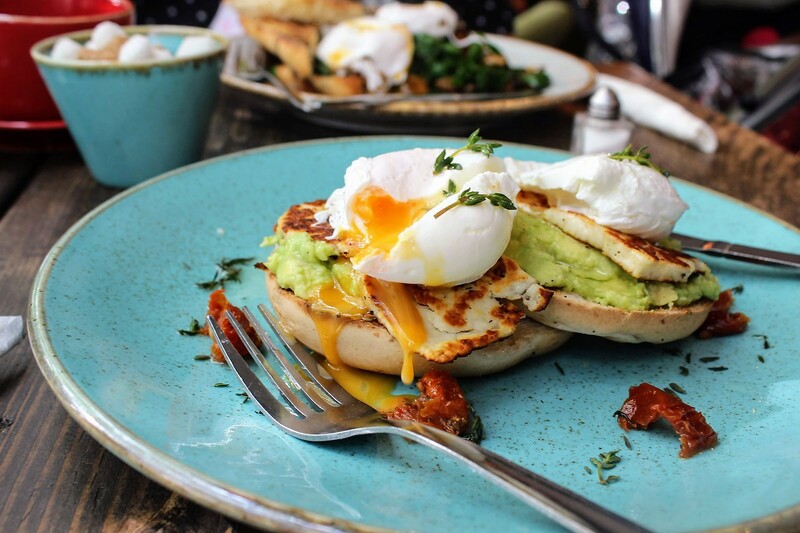 The bagel was toasted just enough to support a generous amount of smashed avo seasoned just enough to make itself known, as well as juicy chunks of halloumi and two poached eggs so beautifully done, the cutting of the yolk was just heavenly to witness. Then the finishing touches of the salty tomatoes and pungence of the fresh herbs brought this dish to a whole new level of flavour and enjoyment; it might not sound particularly extravagant but it was just served like a lot of care and attention to detail had been involved, which for me is a good sign of any kitchen. 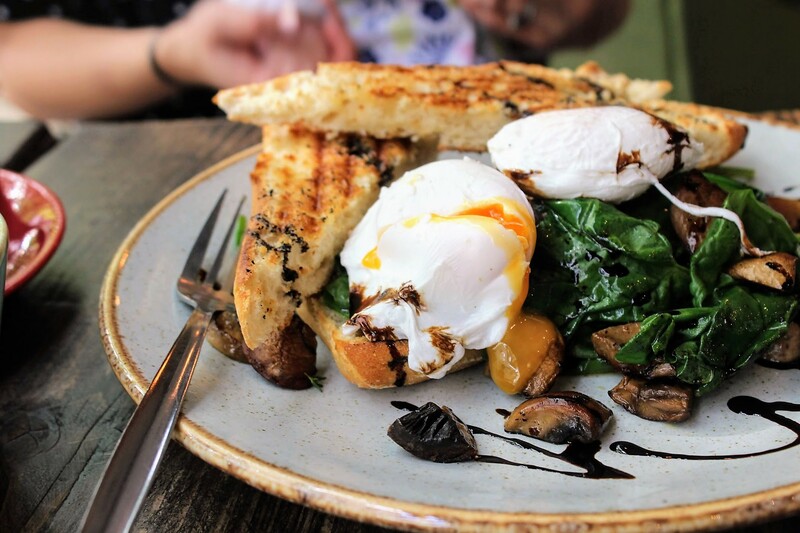 Zara’s choice of Spinach & Mushrooms served with garlic ciabatta, topped with poached eggs and a balsamic reduction, also turned up with a substantial amount on the plate (I’m all for large portions!). 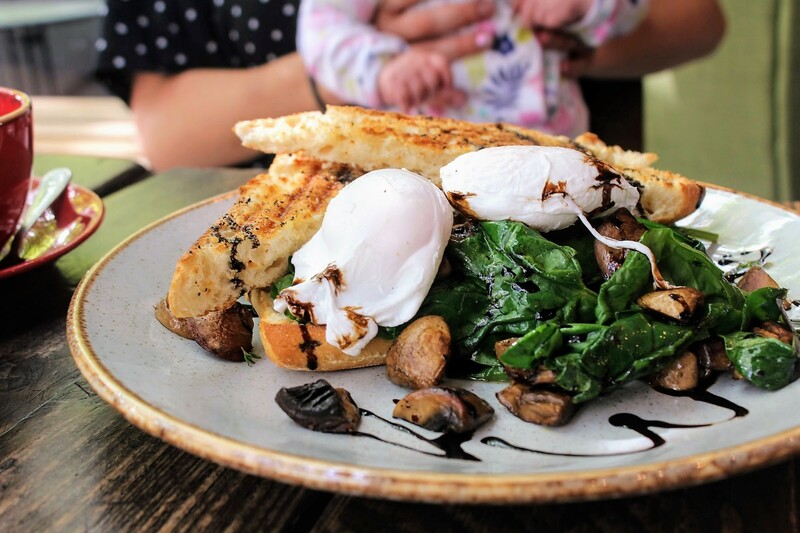 Just as it looked from the Instagram photo when trying to decide what to order, Zara agreed that the eggs were perfectly poached and loved the balsamic addition, which lifted the elements of the dish while maintaining a simplicity which let all the ingredients do the talking. My Chai Latte (I asked for it with skimmed milk which wasn’t an issue) was delightful and tasted like autumn in a mug; warming, soothing and comforting. I’m so glad it wasn’t overly sweet as that really turns me off when it comes to hot drinks. 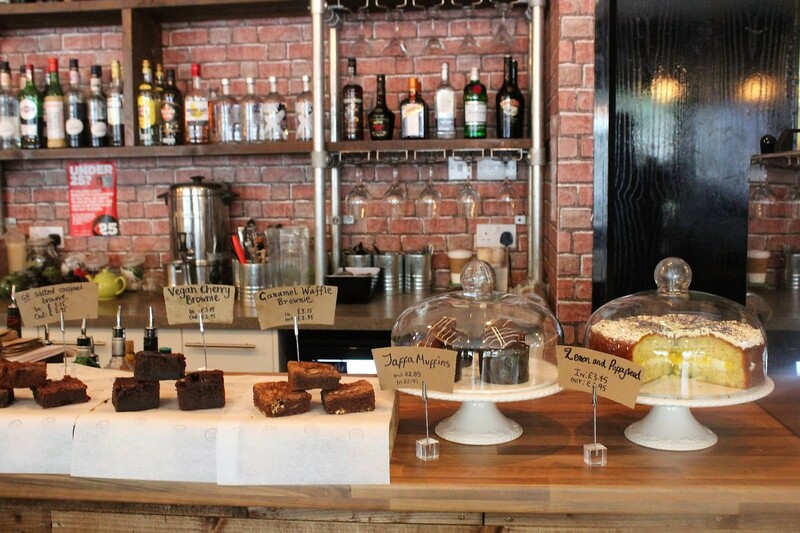 The coffee, tea cocktail list look amazing so if you’re keen to try out something a bit different or quirky, check out the menu over here. 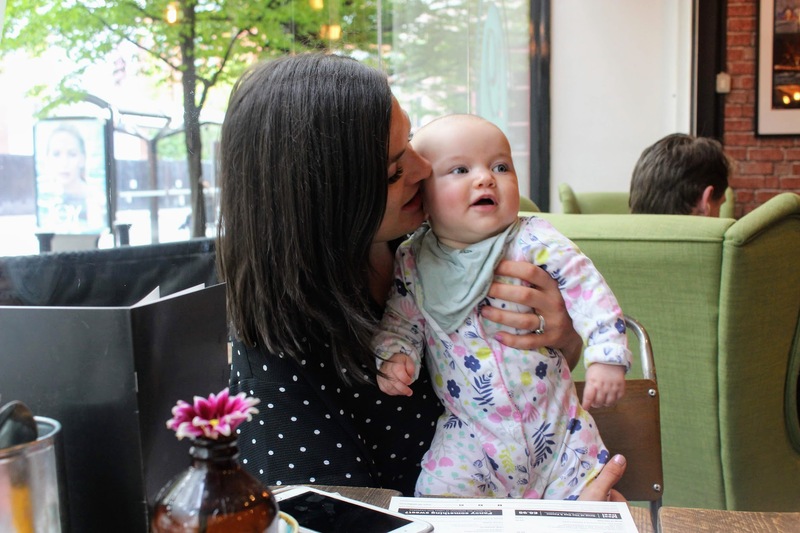 We both agreed we’d definitely return, although one suggestion would be to include a baby changing table which would be handy if we came again with our little ones. 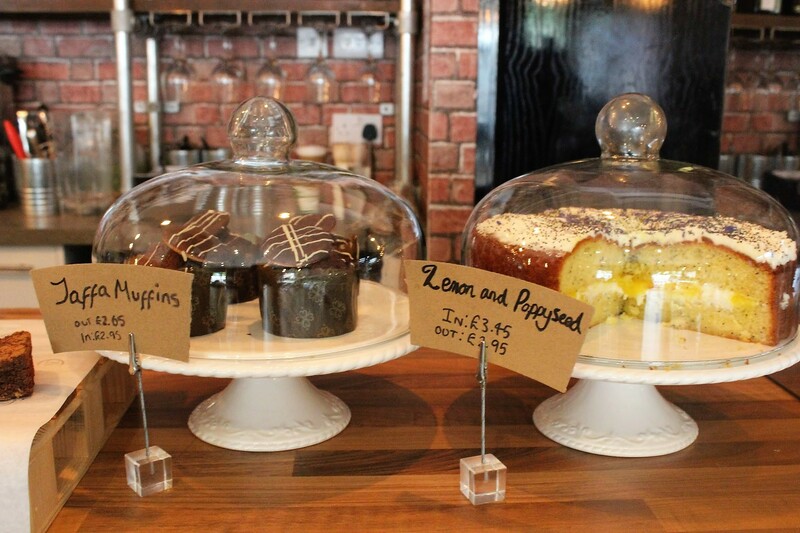 With a selection of cakes and homemade brownies to go with a brew, 19 Cafe Bar is open 7 days a week and late Thursday – Saturday, with a free live music showcase night twice a month which I’d definitely like to check out myself at some point. 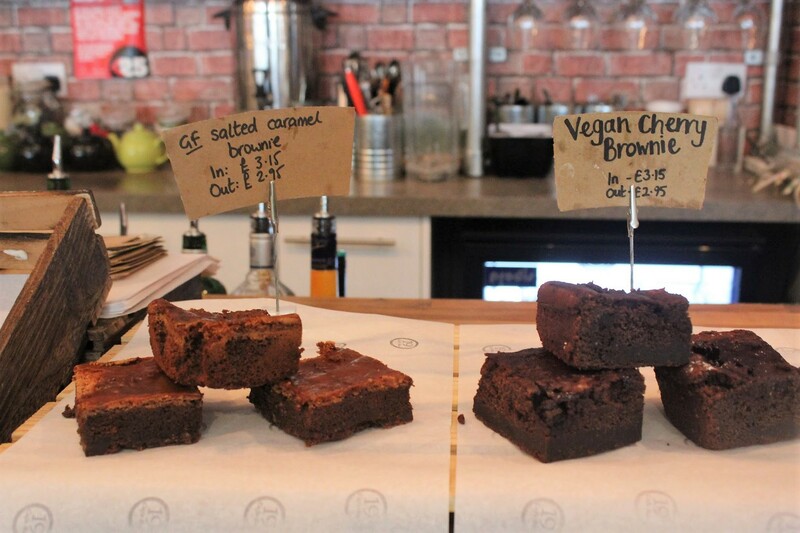 Thanks for having us, we’ll be back again very soon!